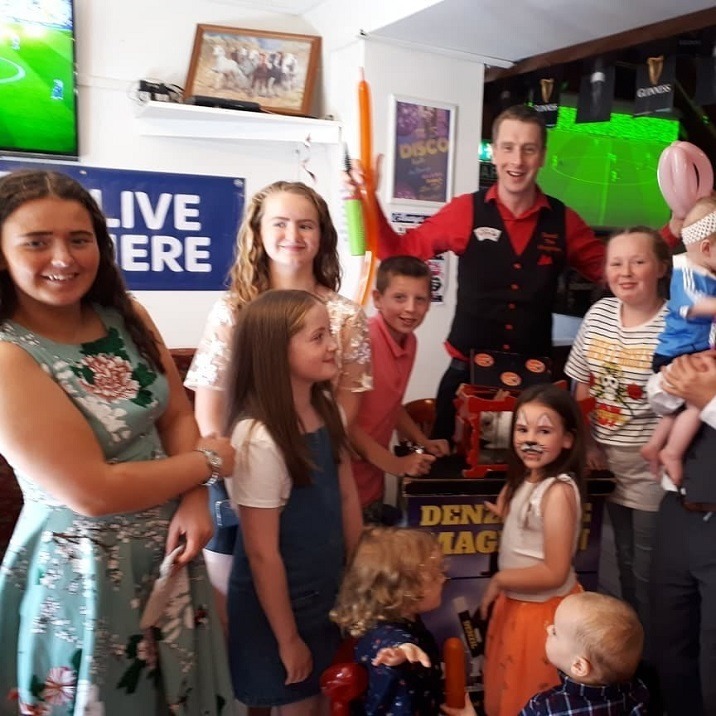 Over the 30 years in business Denzil the Magician has had hundreds of happy clients. 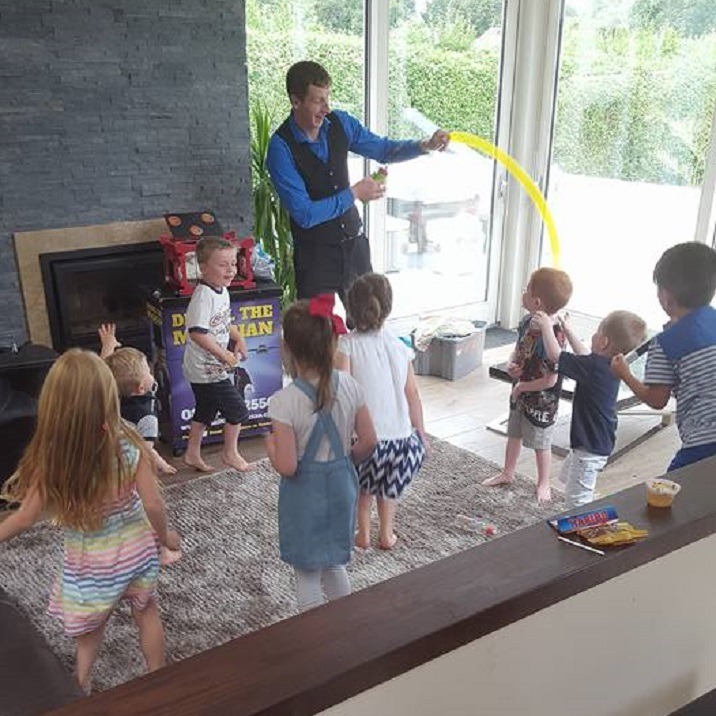 As Irelands Number 1 kids entertainer he can proudly say he is also one of Irelands only 5 star entertainment service with 5 out of 5 stars in 100 reviews. 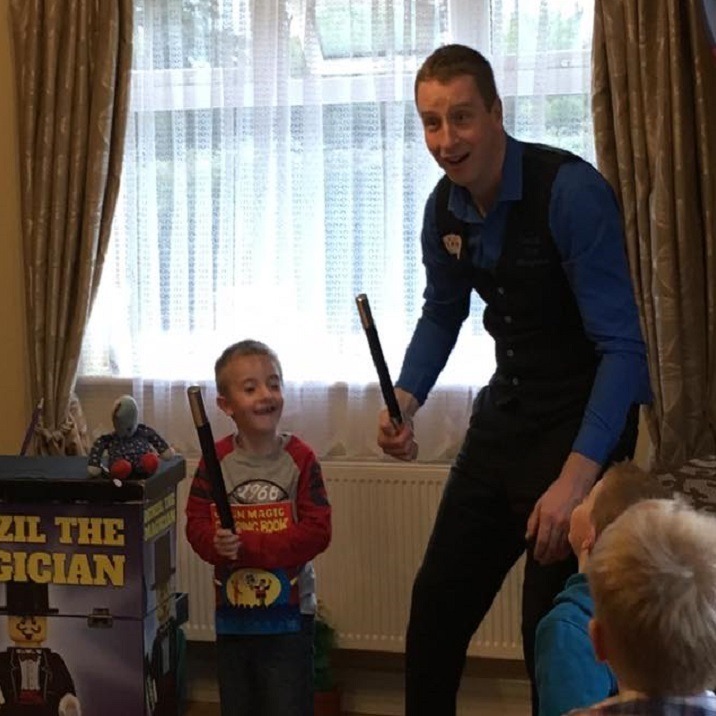 Check out our amazing reviews and find out what other customers are saying about Denzil the Magician and his amazing magic show! For bookings and enquires feel free to get in contact. 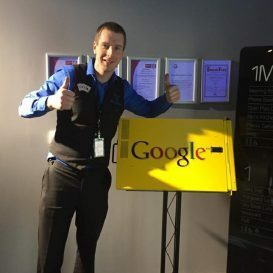 5.0 out of 5 based on 165 reviews.